There are many ways to create a dropdown select options list from a given array in any programming language like PHP. 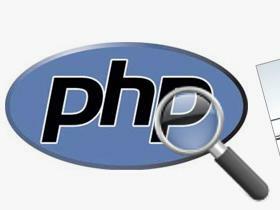 Please check how to create a select list from a PHP array. However in this case I will make a note of the steps I usually follow to create a PHP array from a given HTML of select list options. For example I have the following HTML, a very short list of options though. 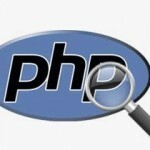 To quickly convert it into a PHP array, I would do the following steps in EditPlus. One can try same steps in any text editor which supports search-replace feature. First of all, remove <select> open and close tags. Next replace <option value= with null character (empty) by doing search replace. Add array( to the very start of your string and ) to the very end. You php array is ready! !